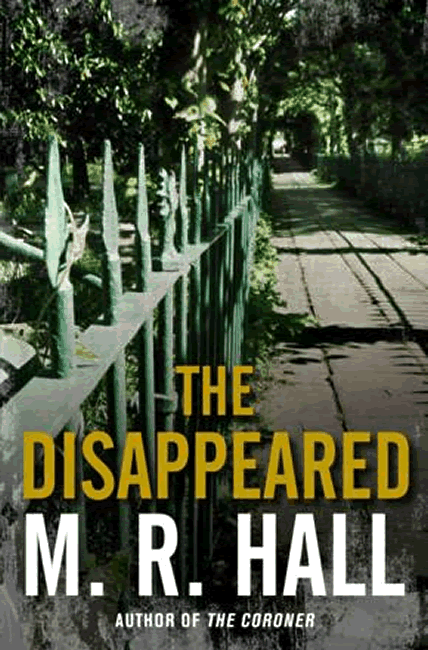 Two young British students, Nazim Jamal and Rafi Hassan vanish without a trace. The police tell their parents that the boys had been under surveillance, that it was likely they left the country to pursue their dangerous new ideals. Seven years later, Nazim’s grief-stricken mother is still unconvinced. Jenny Cooper is her last hope. 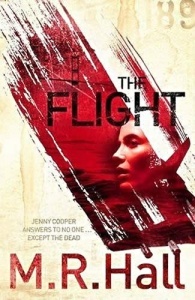 As the pressure from above increases, a code of silence is imposed on the inquest and events begin to spiral out of all control, pushing Jenny to breaking point. For how could she have known that by unravelling the mysteries of the disappeared, she would begin to unearth her own buried secrets? 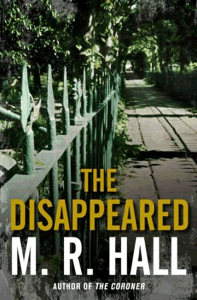 The Disappeared is a substantial and satisfying novel which adroitly combines the personal and the political into an engrossing narrative that is ultimately about international paranoia. 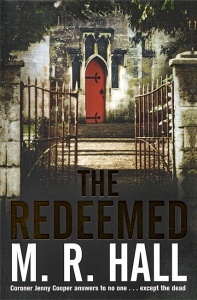 The second book by M R Hall, whose debut crime novel, The Coroner, made the bestseller list last year, does not disappoint… an excellent and compelling detective drama.